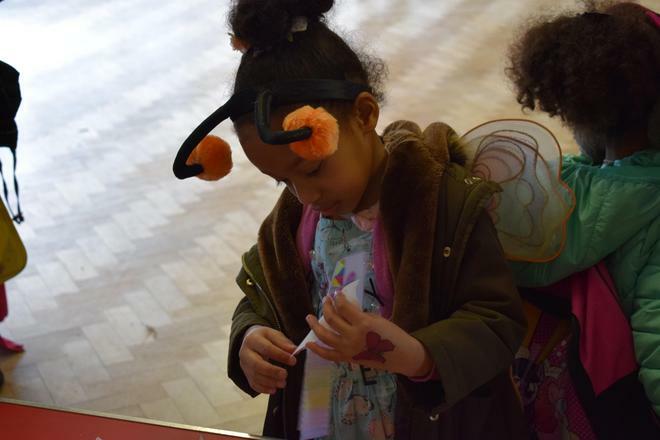 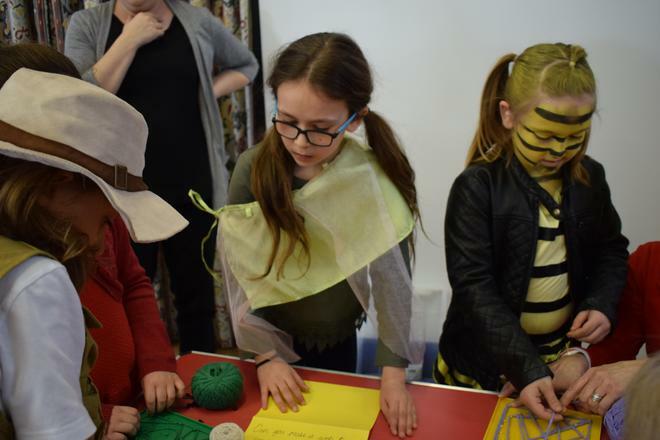 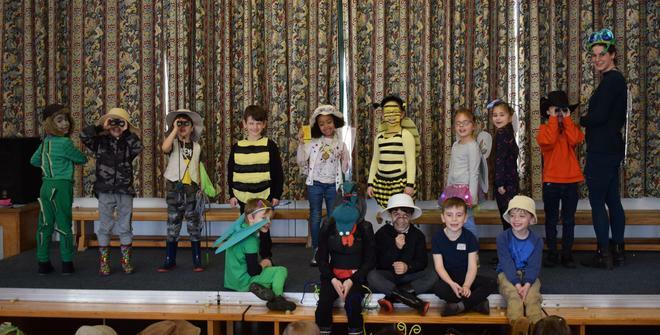 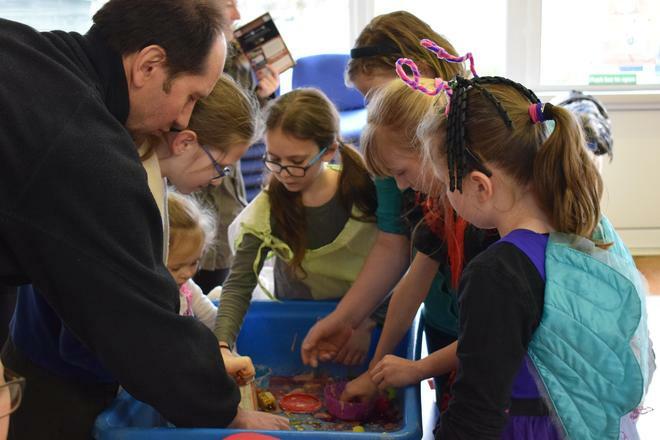 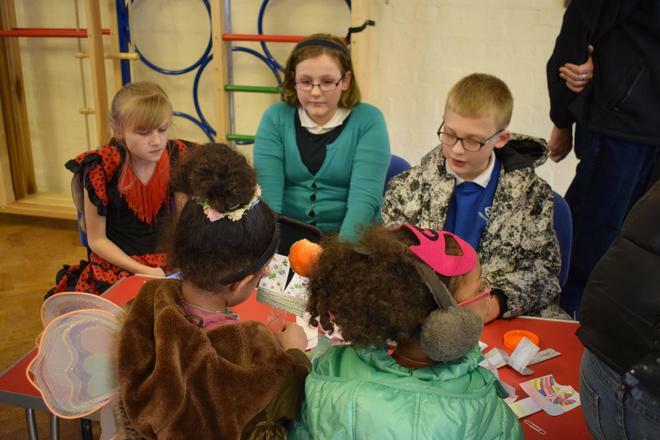 First of all I would like to say thank you so much for the fantastic minibeast and bug explorer costumes you created for today's science week finale! 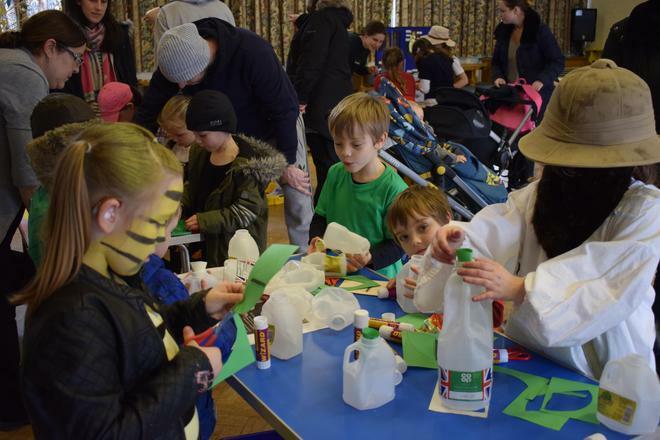 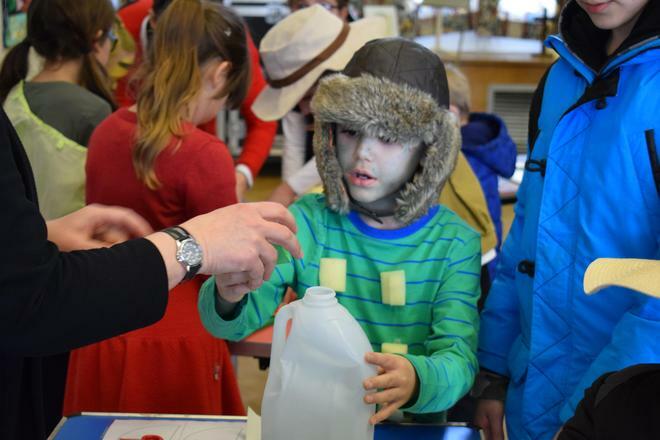 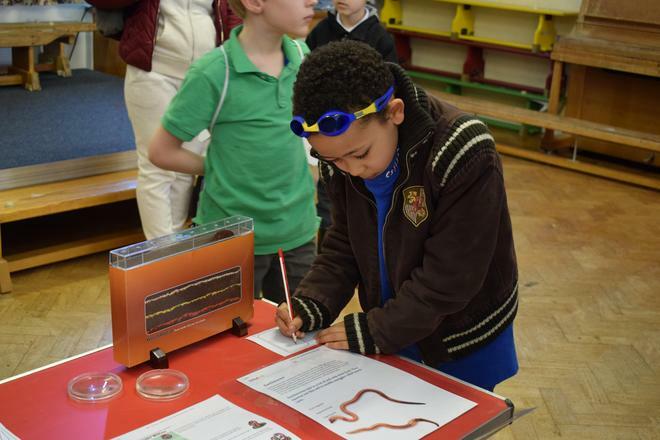 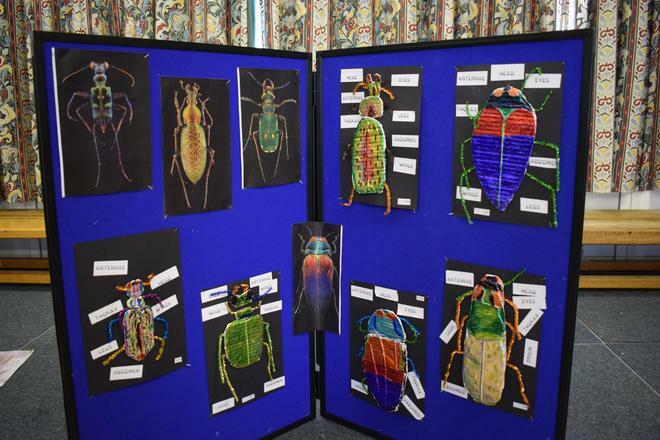 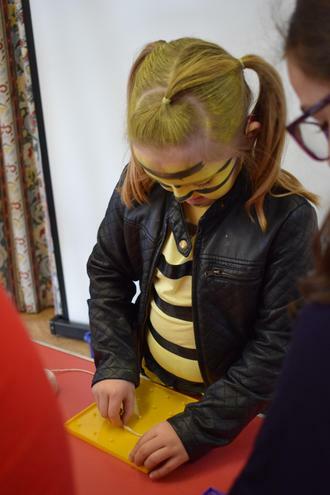 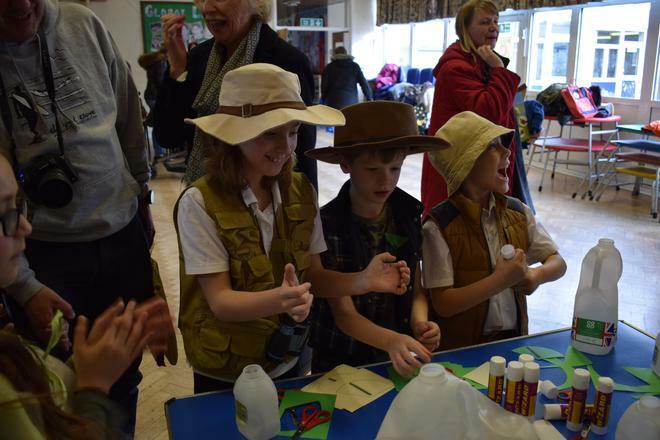 On Friday afternoon our science week ended with special bug themed science show in the hall. 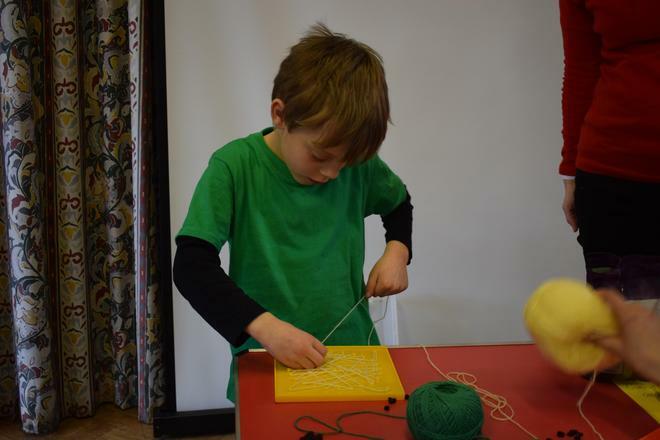 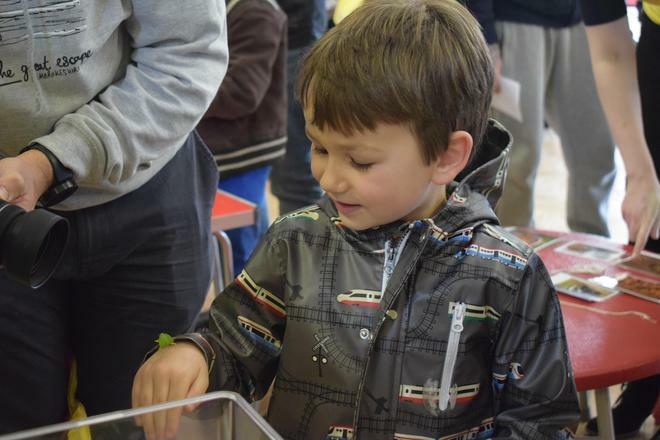 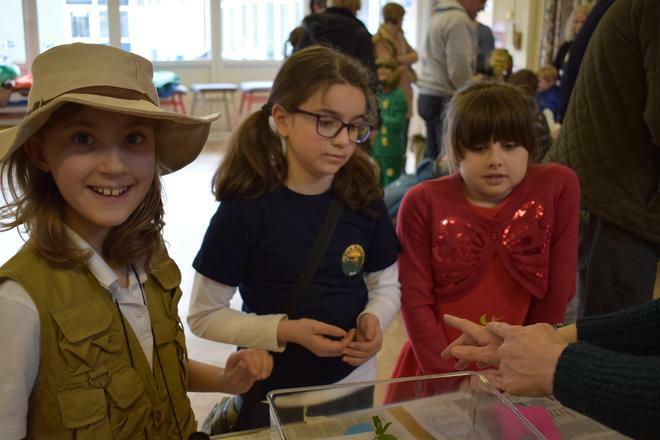 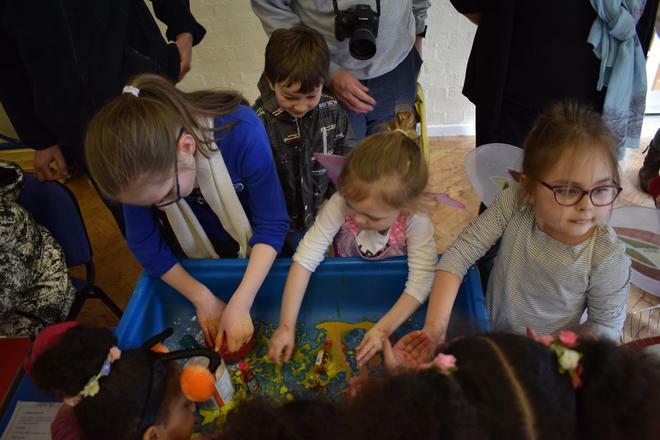 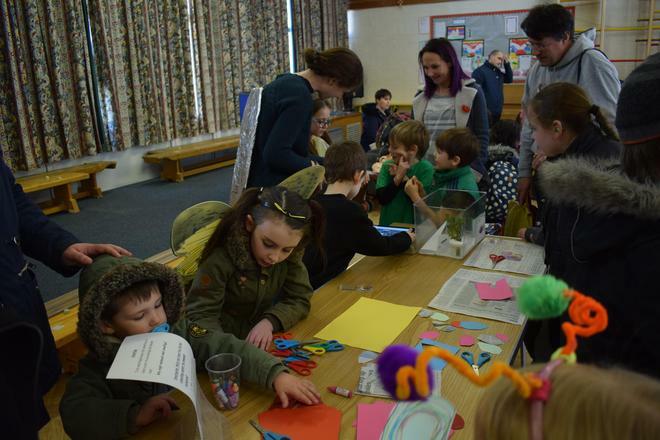 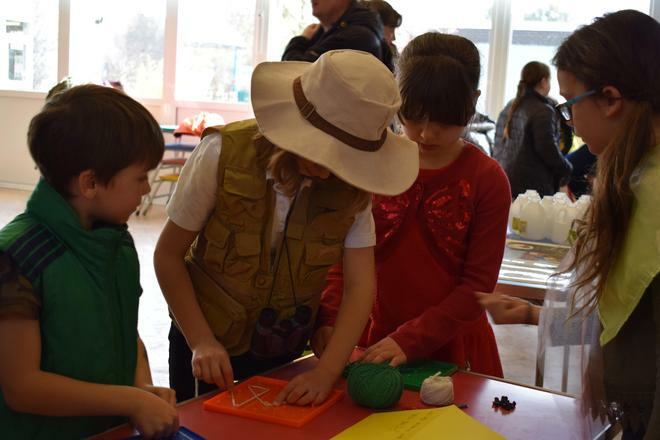 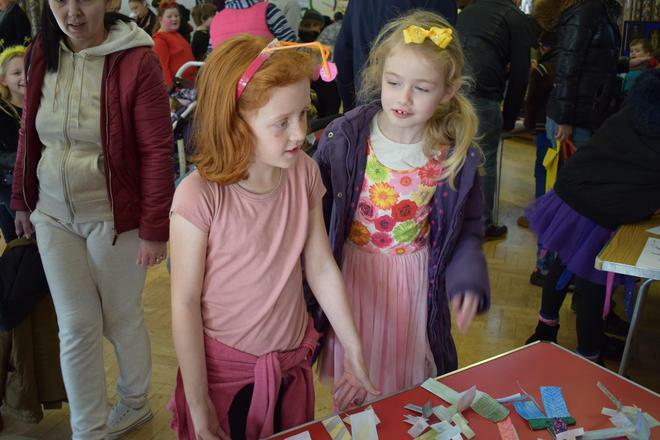 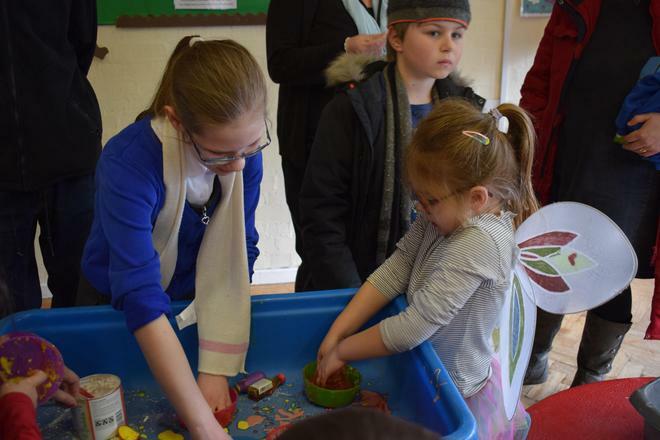 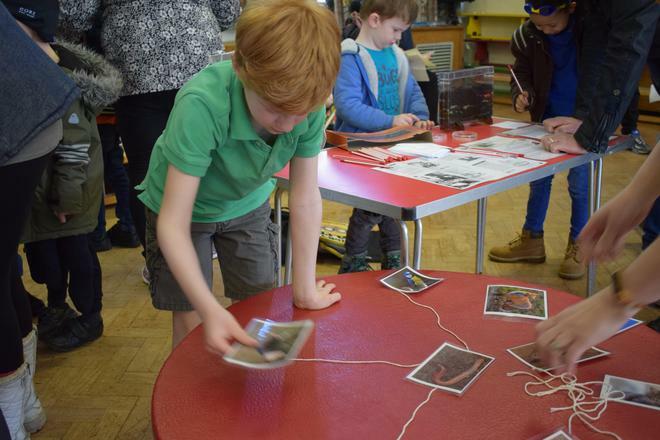 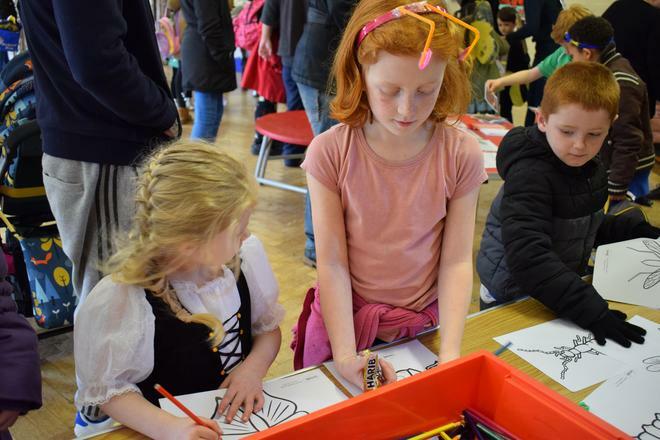 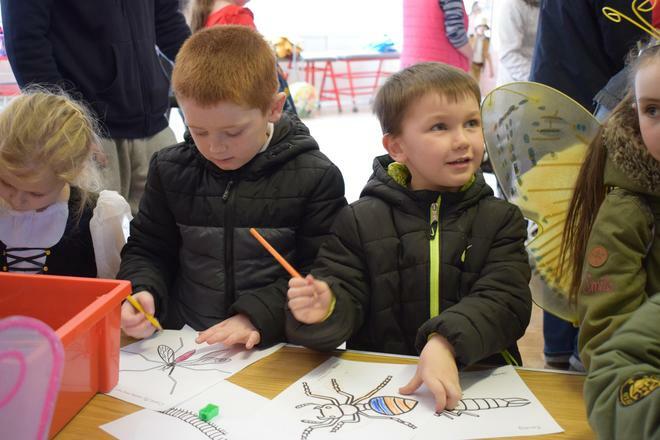 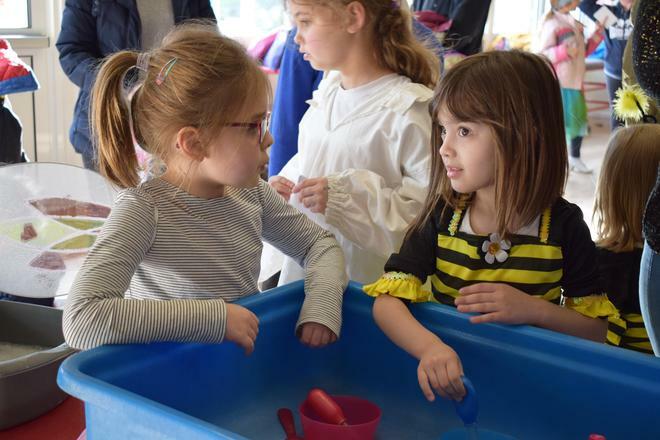 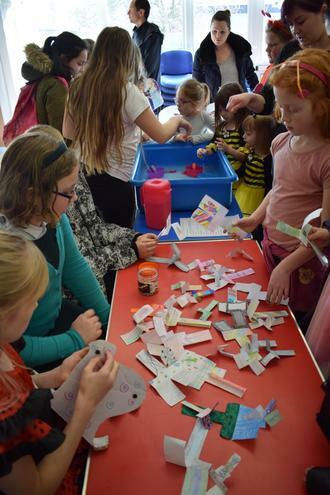 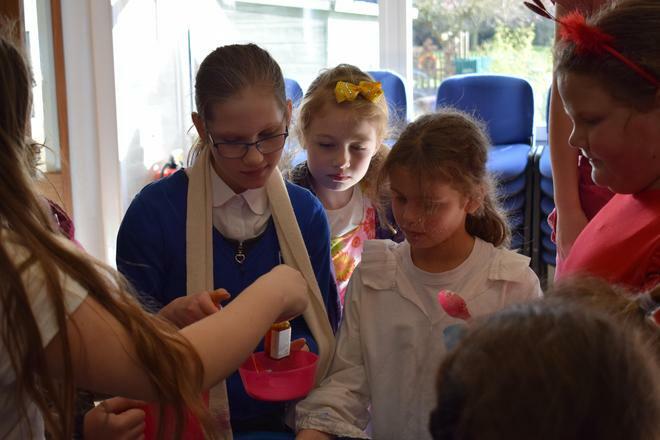 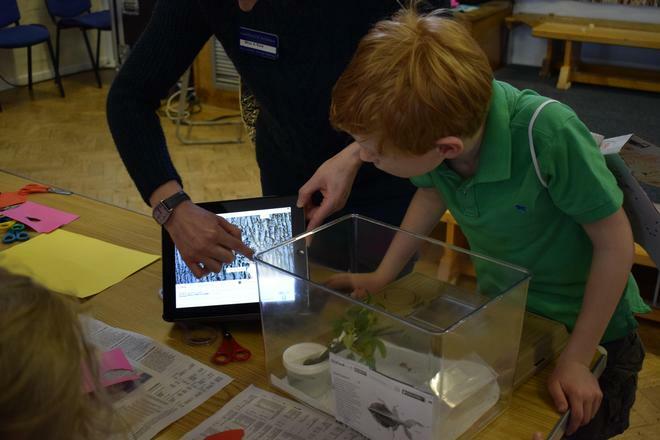 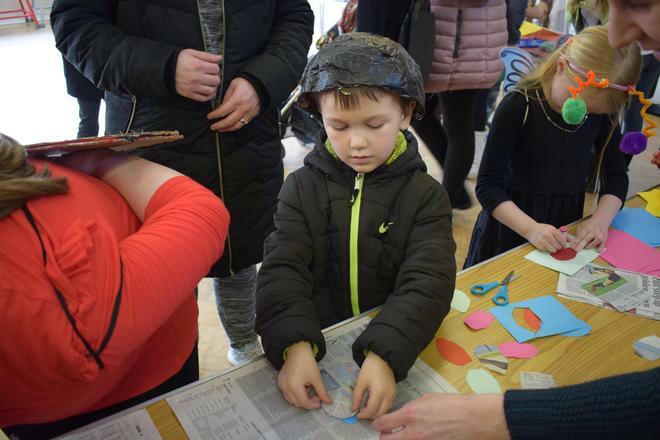 The children were able to create their own jumping fleas and grasshoppers, play with slime, design and test their own spider's webs, learn more about worms and food webs, test dragonfly paper spinners and explore camouflage with the help of the leaf insects!